The domestic football season may be over but there is clearly still loads to look forward to. Has your club stuck with tradition? Have they gone retro? Or have they gone for a complete overhaul? From tweaks to old favourites to more radical changes, here's what will be on show this season. 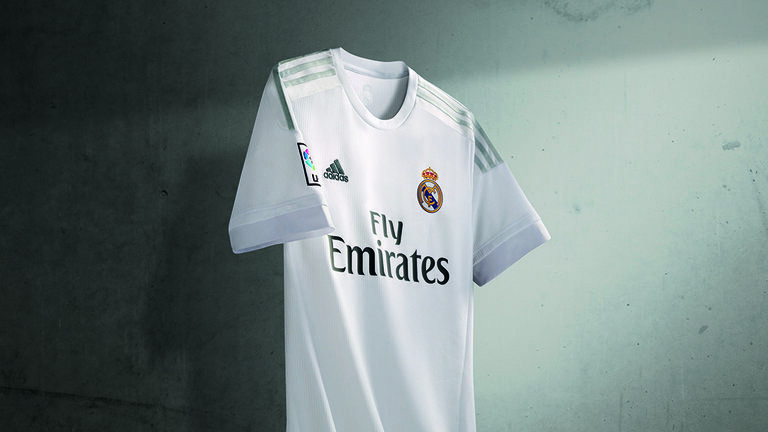 Real Madrid have stuck to their iconic plain white kit but, after a disappointing season last year, reminded their players of the need for improvement with the motto "only perfect counts". Madrid will wear a strip that sees three black stripes along the shoulders replaced with silver grey ones. 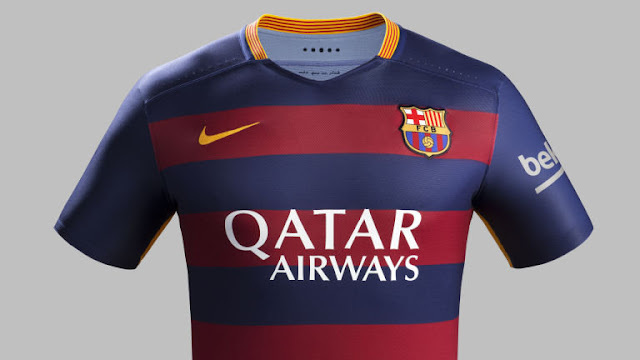 Barcelona have gone for quite the change for the next campaign, with the traditional stripes abandoned in favour of horizontal hoops, which makers Nike says are inspired by the stripes on the Blaugrana flags the fans wave on match days. The inside of the collar features the club's renowned motto 'Mes Que Un Club', meaning 'more than a club'. 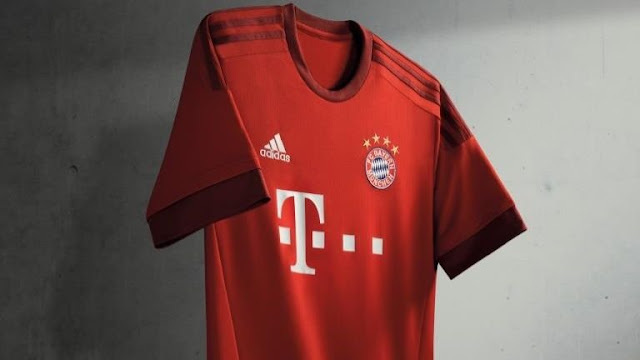 Bayern Munich are leaving their striped look behind and returning to an all-red kit for next season. The Adidas-made shirt also bears the motto 'mia san mia' - which means 'we are who we are' - on the neck. 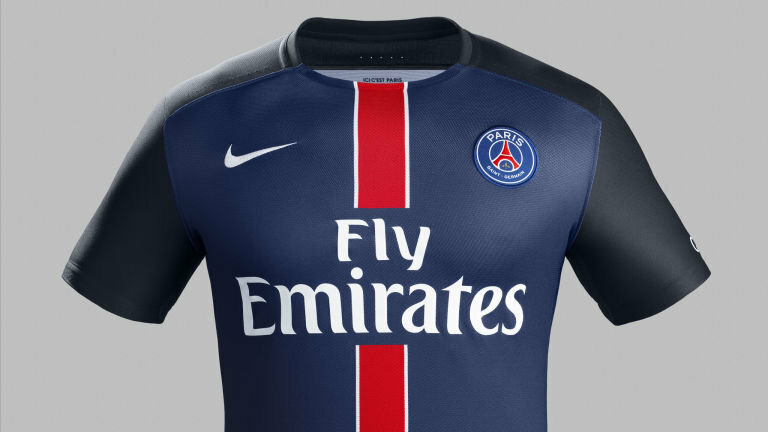 The French outfit, PSG, have not ventured too far from their traditional layout, although the vertical stripe has changed on the Nike kit, going from red and white to a wider red stripe with white trim on either side. 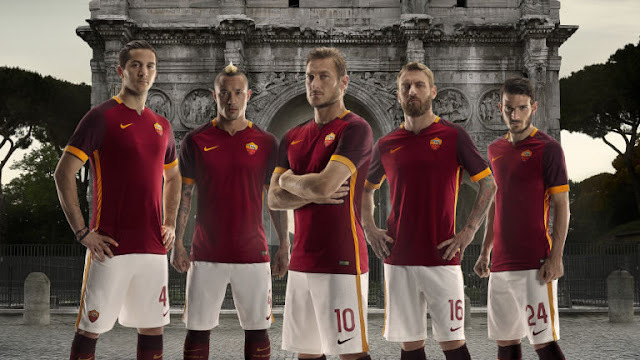 Roma are without a sponsor again for the 2015/16 season, but, according to Nike, the kit reflects 'the club’s growing confidence'. 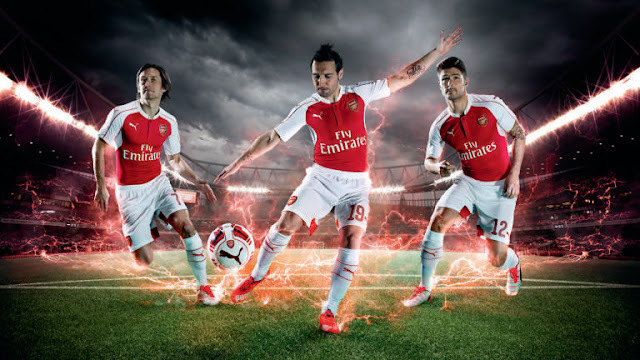 It apparently takes inspiration from the armour worn by Roman soldiers, 'creating a powerful look on the pitch'. Arsenals latest offering from PUMA stays true to the Gunners’ classic red-and-white strip that first appeared in 1933 but features a granddad collar and gold piping trim around the collar edge. We can definitely look forward to a more stylish year in the footballing world. I am especially down with that granddad collar. 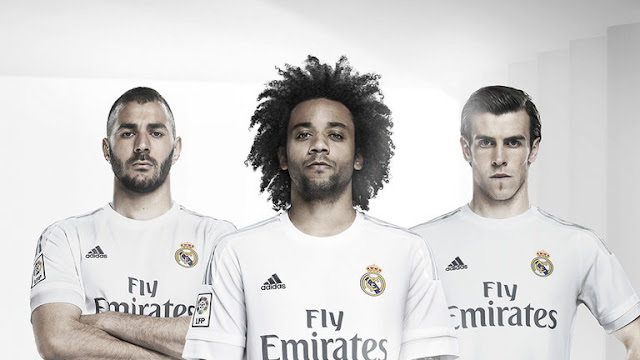 From tweaks to old favourites to more radical changes, what do you think you would do if you were designing a football kit? Go with tradition or retro? Or maybe a complete overhaul?